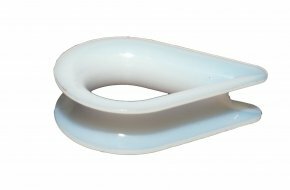 Available in a wide range of sizes, OPAS nylon heart thimbles and shackles can be supplied from stock in standard pack sizes of 100 or 1000 units - other quantities on request. Nylon thimble with overall length of 25mm to secure 4mm diameter rope. 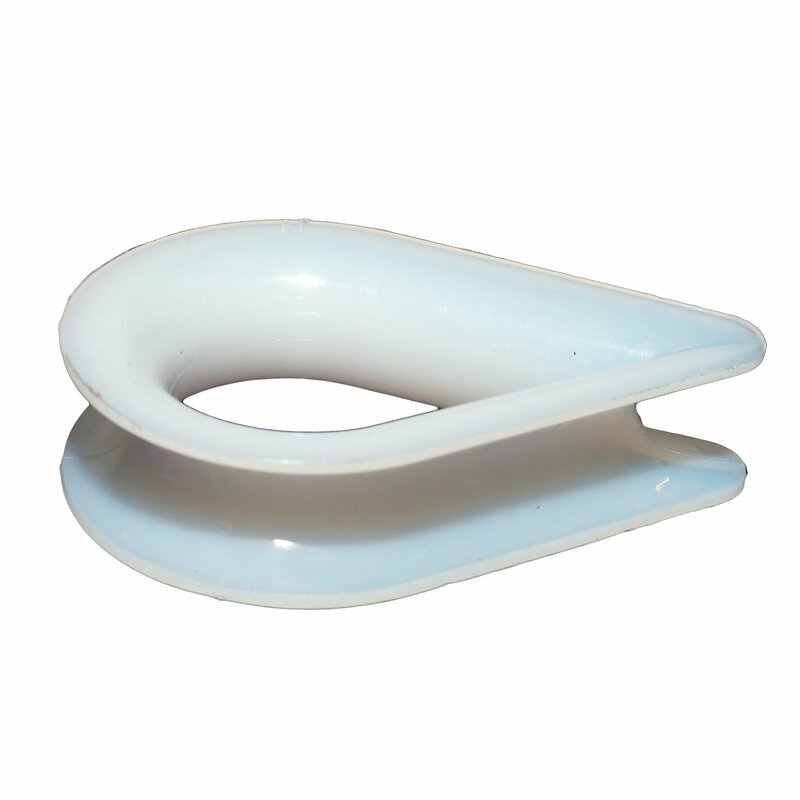 Nylon thimble with overall length of 38mm to secure 6mm diameter rope. Nylon thimble with overall length of 50mm to secure 8-10mm diameter rope. Nylon thimble with overall length of 81mm to secure 16mm diameter rope. Nylon thimble with overall length of 87mm to secure 19mm diameter rope.